Over thirty infant deaths have been linked to the use of the product. Fisher-Price has issued a recall of all models of the Rock 'n Play Sleeper on Friday due to reports of infant deaths linked to the product since 2015. The recall affects over 4 million products that were sold at major retailers. 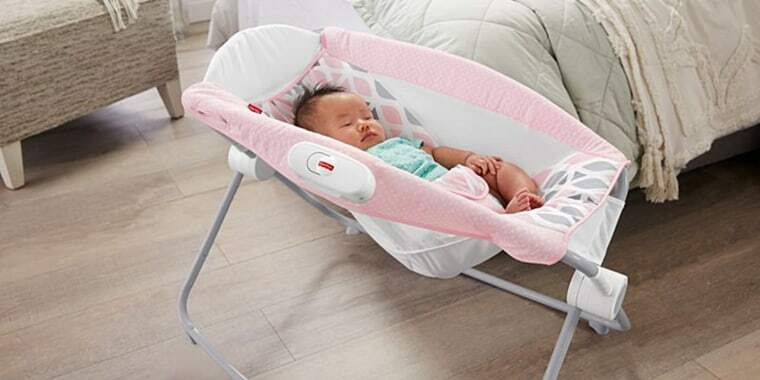 In a tweet, the Consumer Product Safety Commission (CPSC), wrote "#Recall: 4.7 Million @FisherPrice Rock ‘N Play Sleepers Due to Reports of Infant Deaths. Stop using the product and contact Fisher-Price for a refund or voucher. CONTACT: 866-812-6518 or http://www.service.mattel.com." The CPSC and Fisher-Price issued a warning to parents last week that the Rock 'n Play Sleeper should not be used when infants exhibit roll over behavior. The infant deaths occurred when babies rolled from their backs to their stomachs or sides while unrestrained in the sleeper. Fisher-Price also issued a statement regarding the Rock 'n Play saying, "Fisher-Price has a long, proud tradition of prioritizing safety as the cornerstone of our mission. Parents have trusted us for almost 90 years to provide safe products for their children. (On) April 5, 2019, we issued a joint alert with the Consumer Product Safety Commission which warns parents and caregivers to discontinue use of the Rock ‘n Play Sleeper when infants begin to roll over. In keeping with that trust, the Rock ‘n Play Sleeper meets all applicable safety standards, including those of the international standards organization, known as ASTM International, and is certified by the Juvenile Products Manufacturing Association (JPMA). That is why we also provide guidance about how to use our products on the front of the product packaging, in the product instructions, and on our website. Fisher-Price takes the responsibility of being part of your family seriously, and we are committed to earning that trust every day." After the consumer warning was issued, the American Academy of Pediatrics weighed in on the matter last Tuesday, saying the alert was not a strong enough measure. The group released a statement encouraging the CPSC to "issue an immediate recall for the Fisher-Price Rock ‘n Play Sleeper inclined sleeper, which has been tied to 32 sleep-related infant deaths, according to a new analysis by Consumer Reports." Many new parents have relied on products like the Rock 'n Play to help their baby sleep, but many leave the baby unattended and neglect to use the three-point harness restraint. Most infants begin to roll over around 3 months of age and this is when the suffocation deaths occurred. But without safe sleeping practices, even newborns as young as one day old can be susceptible to suffocation. Fisher-Price recommends creating a safe sleep environment for babies, which means no pillows, blankets or stuffed animals should be added to the crib. Infants should always be placed in the crib on their backs. The same safety measures should be observed when placing a baby in a bassinet, play yard or inclined sleeper. 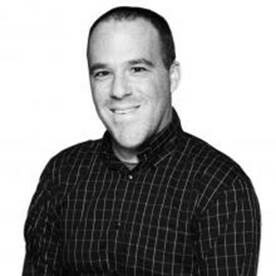 "No matter which type of play, sleeping or entertainment product parents are using for their young infants, parents need to be vigilant about the fact their baby could start rolling over by age 3 months and could therefore be at risk for being trapped, injured or suffocated," said Dr. Tricia Jean Gold of Tribeca Pediatrics. "Sometimes parents confuse the idea that when their baby starts to develop more stable head control at 3-4 months, they can dismiss or be less vigilant about recommended sleeping positions, but that’s not safe for their baby. The fact is, infants shouldn't be put down to sleep in these products that are just meant for play time," Gold told TODAY. Dr. Gold notes that sleepers can come in handy when you need to put your baby down for a moment but that parents should not get into the habit of allowing a baby to sleep in them. She also cautions that due to variance in infant sizes, parents should not rely on the harness to keep the child from rolling over, as babies can wiggle their way into a variety of positions. Despite safe sleep campaigns, the rates of SUID (sudden unexpected infant death) in newborns have not declined in recent years.